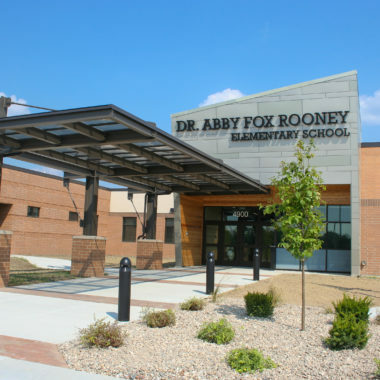 Dr. Abby Fox Rooney Elementary School is located at the corner of 48th and Columbus Road and is the second of five new elementary schools in Quincy, Illinois. 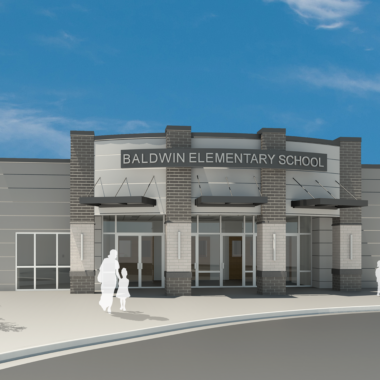 Once completed, all of the former elementary schools will be replaced with new state of the art facilities. 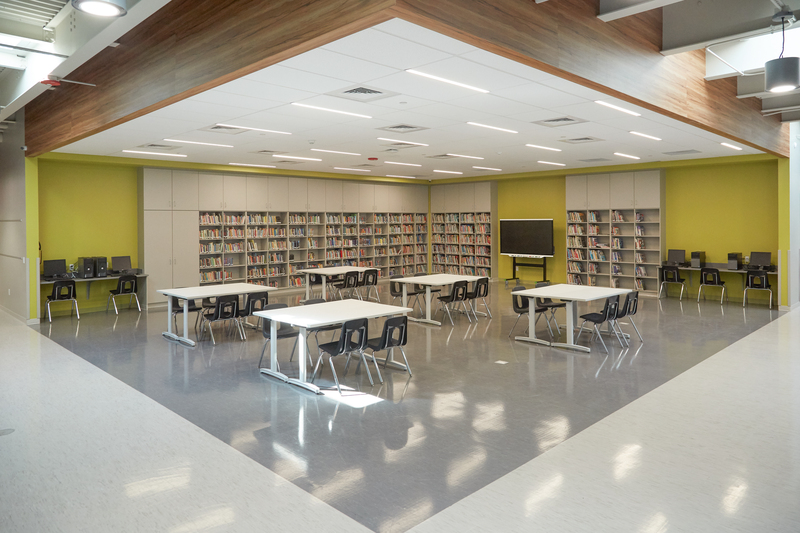 The 70,000 square foot school at the 48th Street site follows a general master plan template that was developed through a joint venture among several local architectural firms, yet the 48th Street school has a distinct identity influenced by its local context. 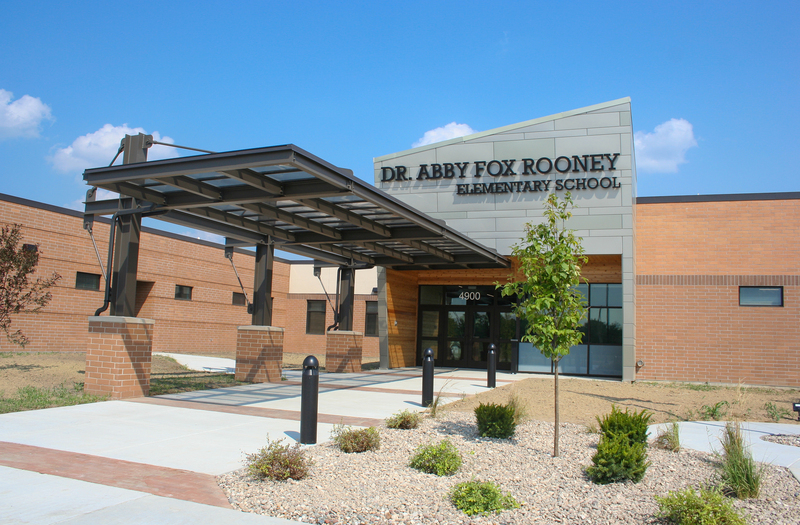 Exterior materials and forms echo the surrounding agricultural and industrial environment. 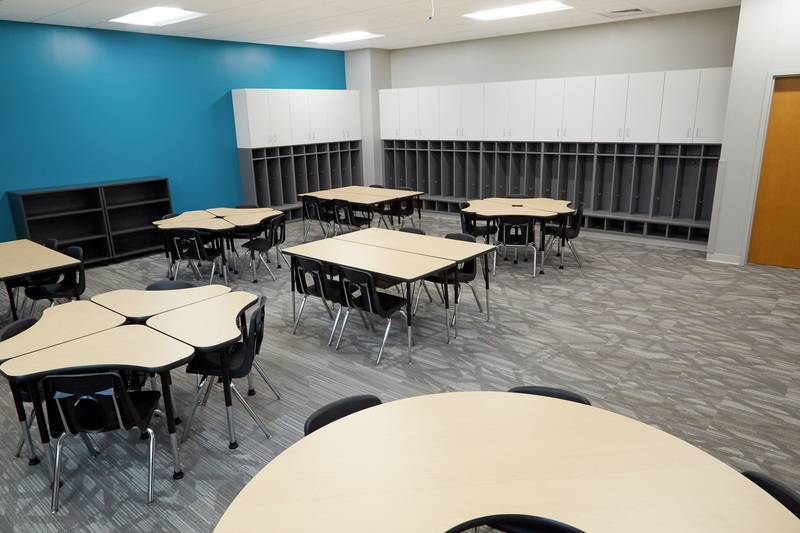 The school will house kindergarten through fifth grade students in 4 classrooms for each grade level. 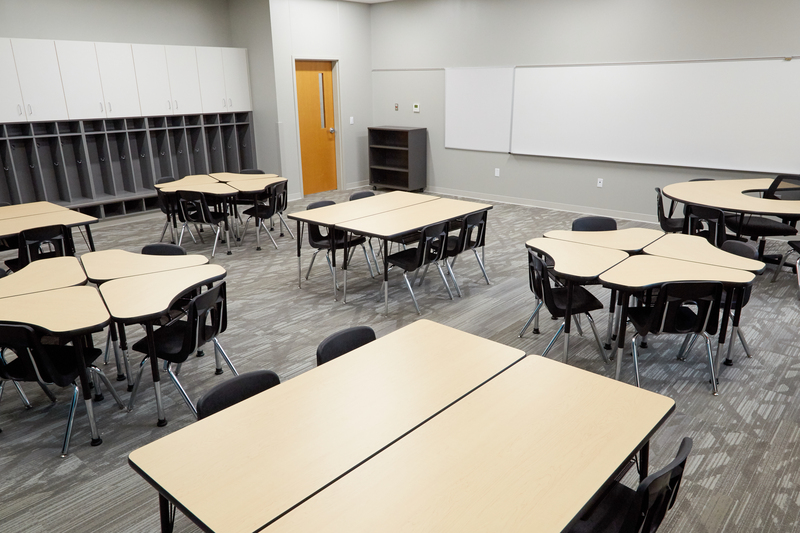 The classrooms are arranged in pods with a centralized gymnasium and cafeteria in the middle of two wings. 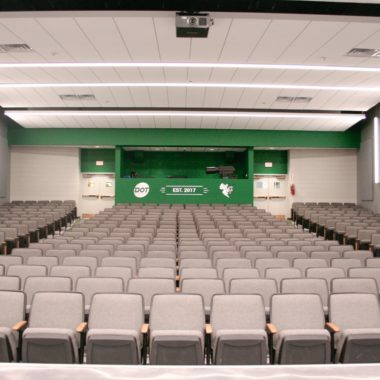 The gym will perform double duty as a tornado storm shelter. 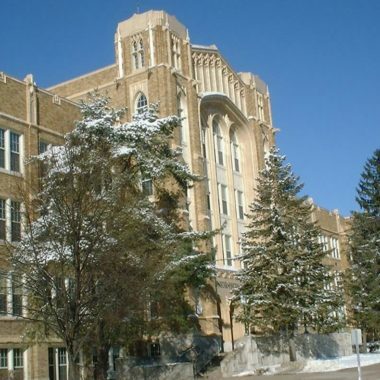 Student and staff safety is paramount in the design and the building has many considerations to keep students and staff safe including secure single point access and multi –level security zones. 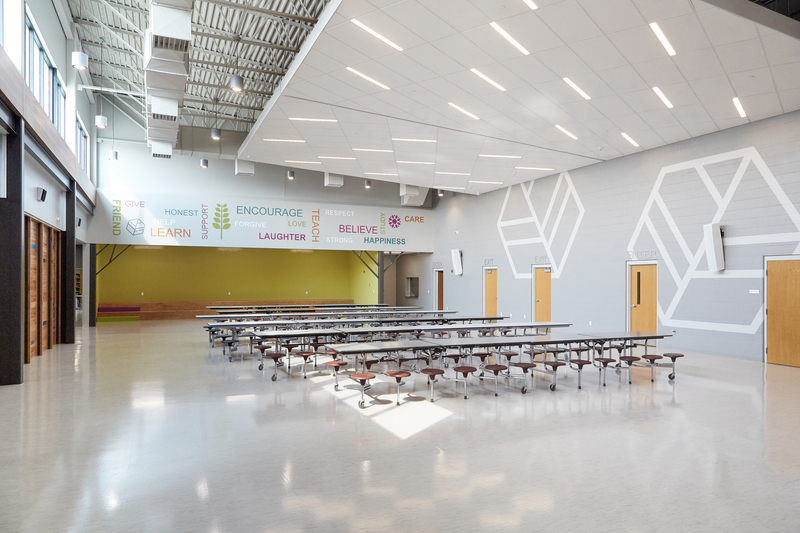 Inspiration for the interior design emerges from the industrial context of the project site and the agricultural identity of the site donor, ADM. 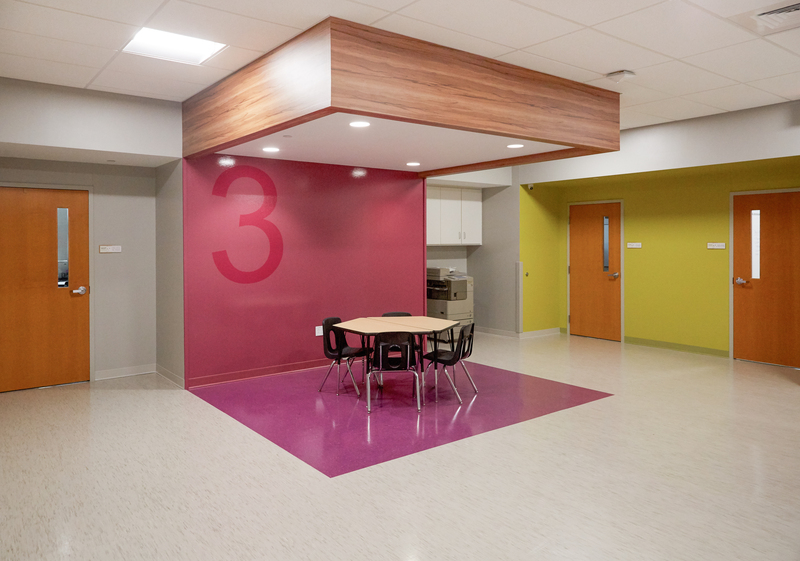 The color palette is developed by hues found in nature, creating a subdued yet rich scheme. 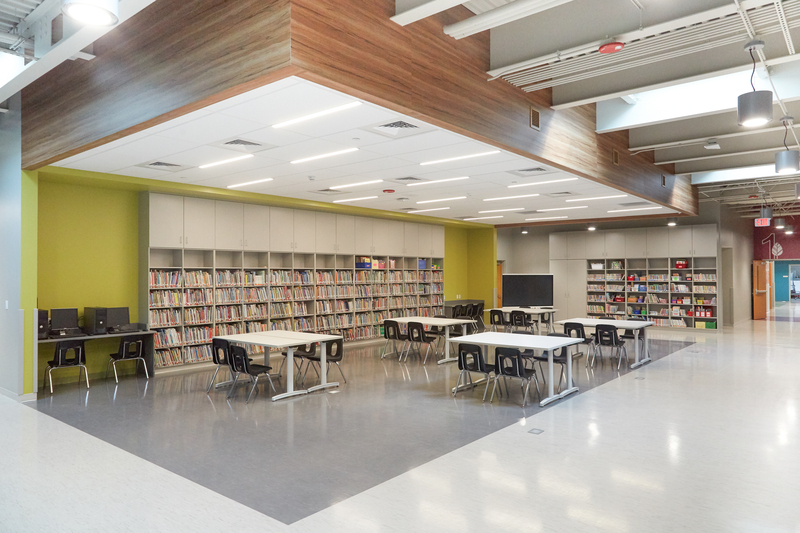 Earthly materials and textures of wood, exposed steel, and concrete are heavily present in the interior. 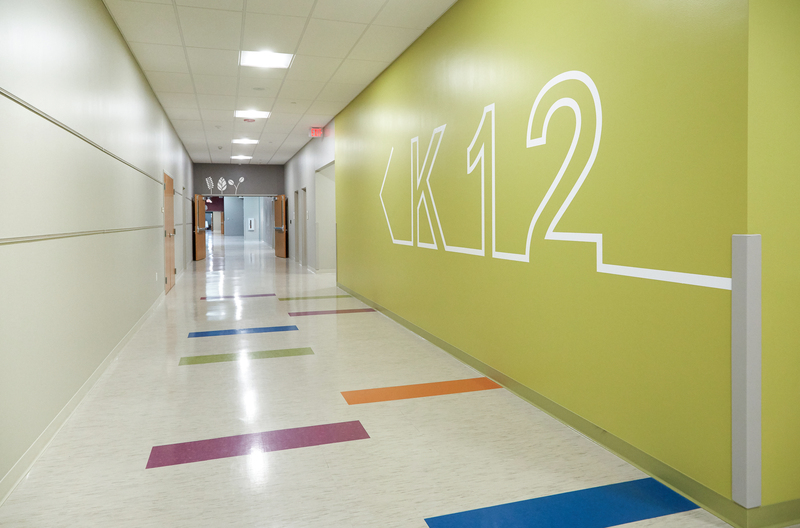 Nature icons and symbols are integrated into the interior graphics and way finding to guide users through the school. 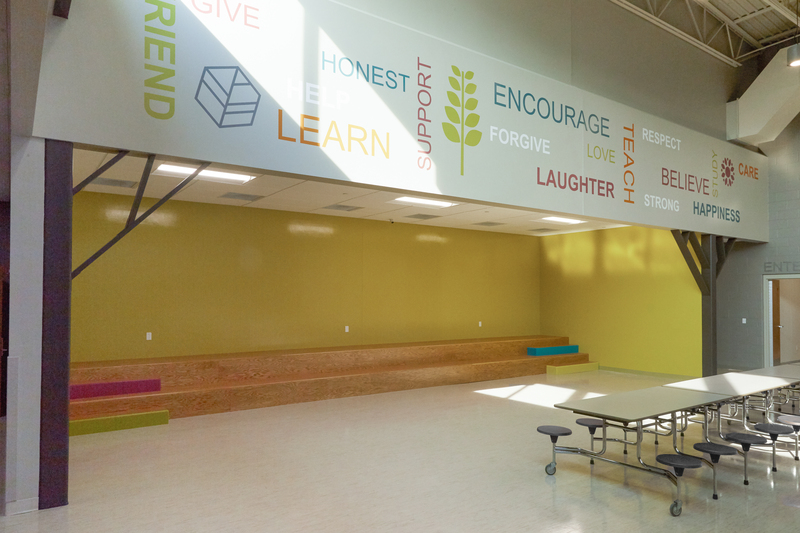 The layering of these industrial and nature-inspired elements creates a unique, playful, and stimulating environment to inspire students. 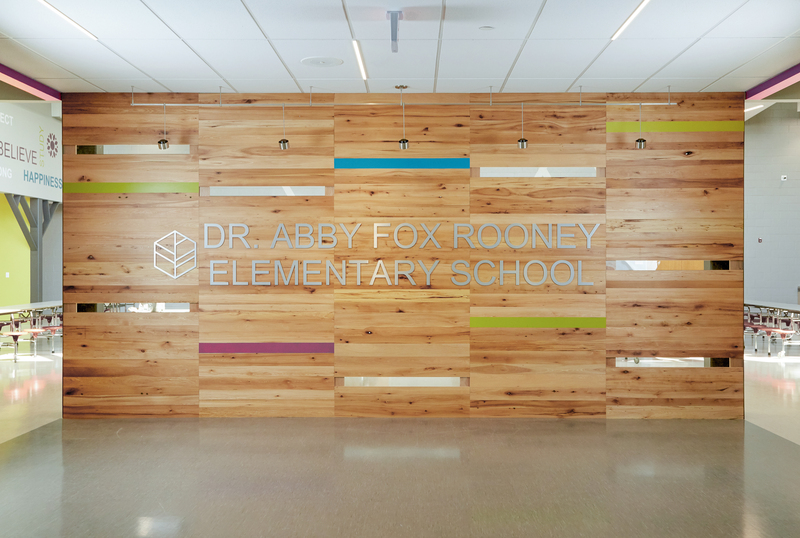 Dr. Abby Fox Rooney Elementary School opened in the fall of 2018. 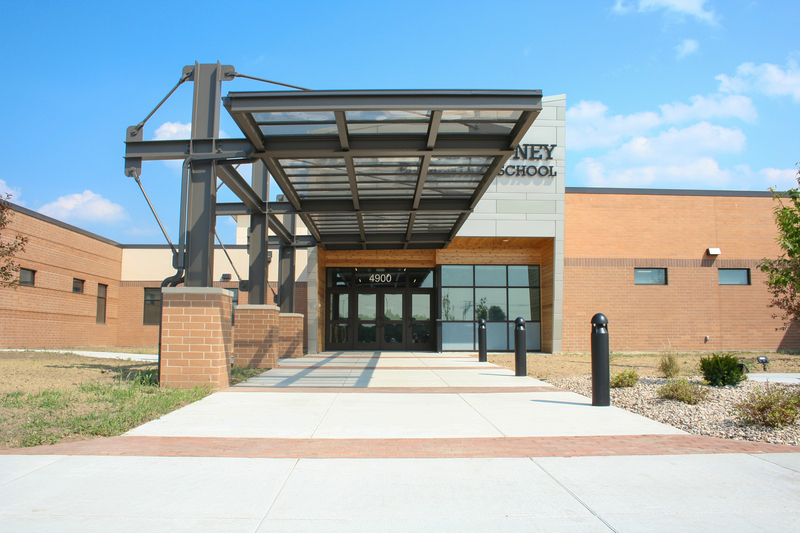 Architechnics is proud to be part of such a rich project that will no doubt be a Quincy landmark and inspire generations of students for years to come.